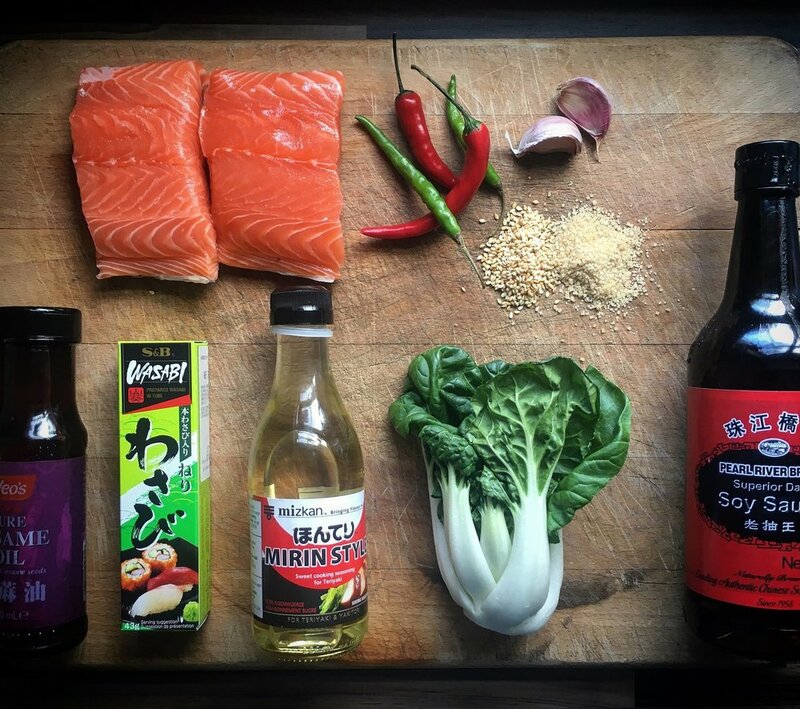 1.The first step is to marinade the salmon so simply add the fillets to a bowl along with the mirin, soy sauce, sesame oil and brown sugar. Mix well and set aside until you are ready to cook. 2. The rice is next with this method of cooking taking jasmine rice to the next level. 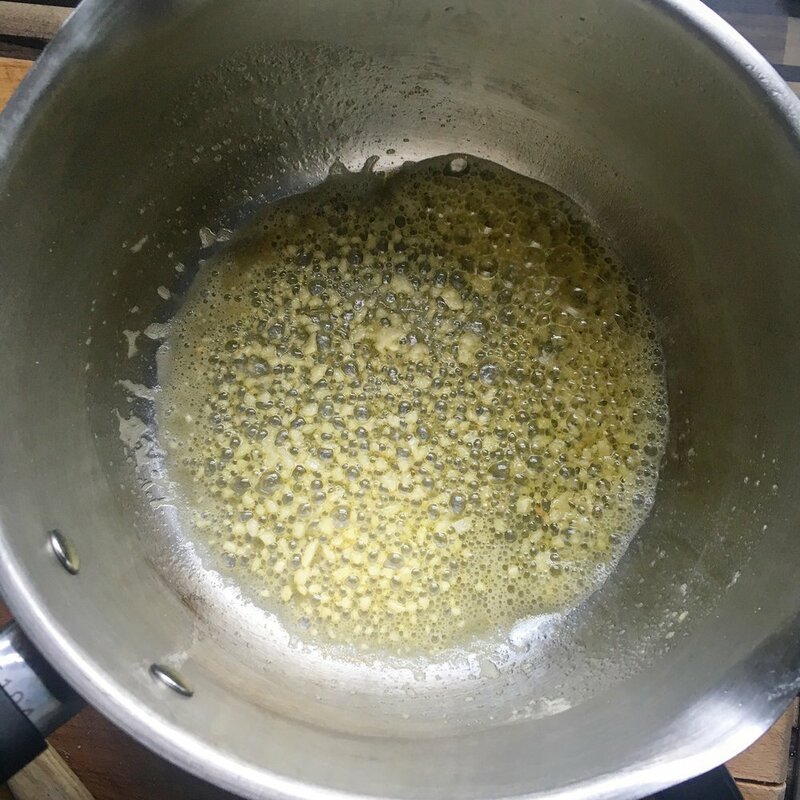 Start by melting the butter in a pot until it just starts to sizzle. When you hear this add 3 finely chopped cloves of garlic along with the salt and fry on low heat for around one minute. You are aiming to only slightly colour the garlic so be careful the pot isn't too hot or the butter and garlic will burn producing a bitter result. Add a cup of rice and toast in the butter and garlic for a further minute. Next, add two cups of cold water and bring to the boil. Once at boiling temp reduce the heat to the lowest setting on the lowest hob and cook for 12 minutes with the lid on. Toasting the rice in butter beforehand will give a nutty characteristic, along with the garlic it could nearly be a meal in itself. 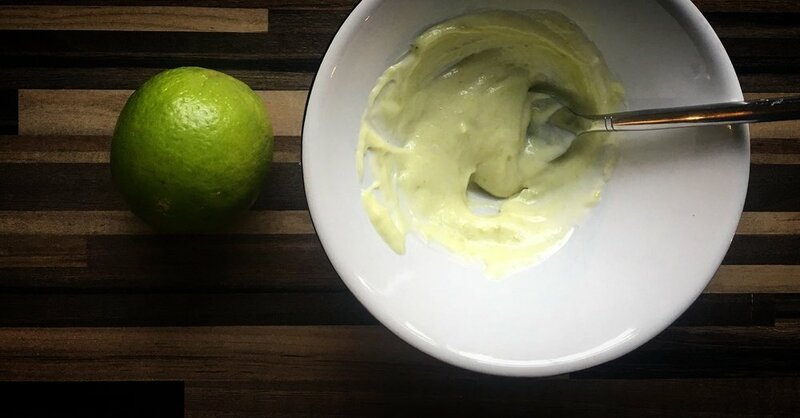 3.The final step before cooking the salmon is to prepare the wasabi mayo by simply adding the mayo, wasabi and lime to a bowl and stirring until combined. 4. Now onto the main event. Heat a frying pan on medium and add the marinade to the pan, once you see it start to bubble add the salmon and reduce the heat. Cook gently for 5 minutes before turning. You may need to add a drop of boiling water if the sauce gets too thick. 5. I served with steamed pak choi and garnished with sesame seeds, fresh chilli and the wasabi mayo.